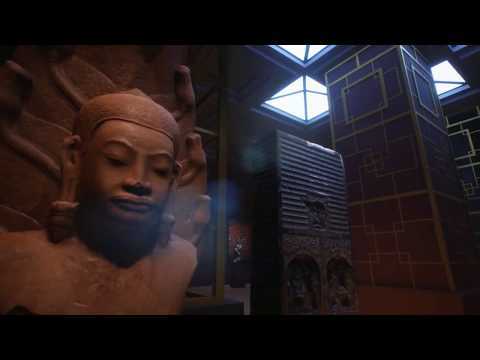 This virtual museum environment contains 82 models of real-world ancient works of art, originating from many ancient cultures of Europe, Asia and Northern Africa. Investigate the archives and discover the history of the art pieces. The Grand Museum VR was released on PS4 212d ago in the US and the UK. Notify me when The Grand Museum VR is available.